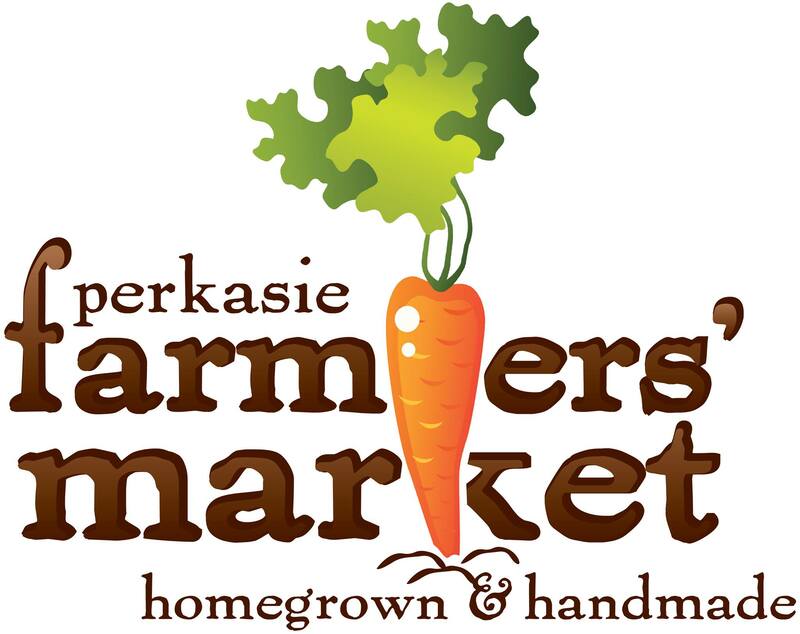 Come enjoy a fun, family, summer morning in Perkasie’s Menlo Park. Mondays in Menlo is an outdoor program for parents and children to enjoy together. Mondays in Menlo, 2018, will run on the following dates, from 9:30 – 11:30 am. Please visit us on Facebook for more information. Schedule is subject to change. There is no charge for this program, this is FREE Family Fun! 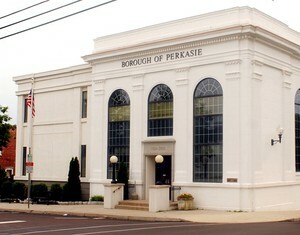 Please direct questions to the Borough’s Events Coordinator at events@perkasieborough.org or 215-257-5065.